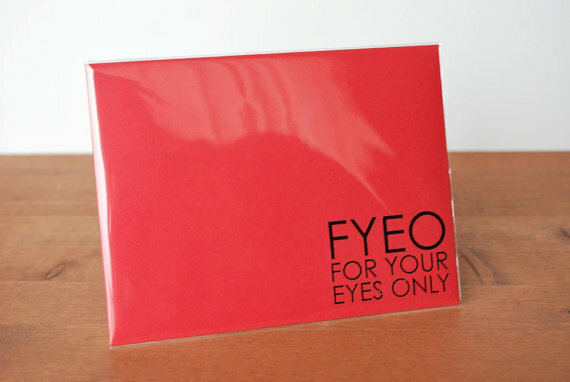 this is just a mini preview of my new line: i designed these stamps below, and i'll tell you more about them later but i just had to use SWAK & FYEO for valentines! So lovely! 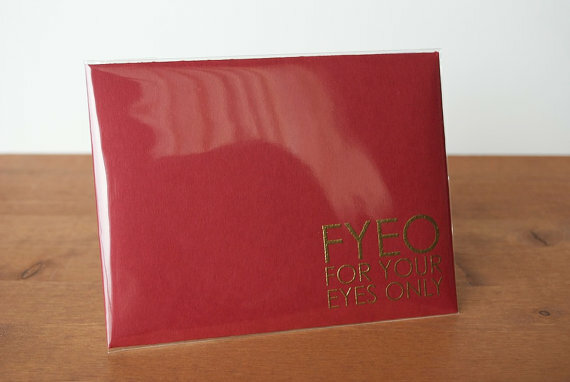 My personal fave is the maroon "FYEO" with that beautiful gold ink!